New Delhi: A Delhi court on Monday asked the CBI and the ED to provide documents to the accused in IRCTC scam cases on February 14 and 25 respectively. The cases relates to alleged money laundering in grant of the operational contract of two IRCTC hotels to a private firm. 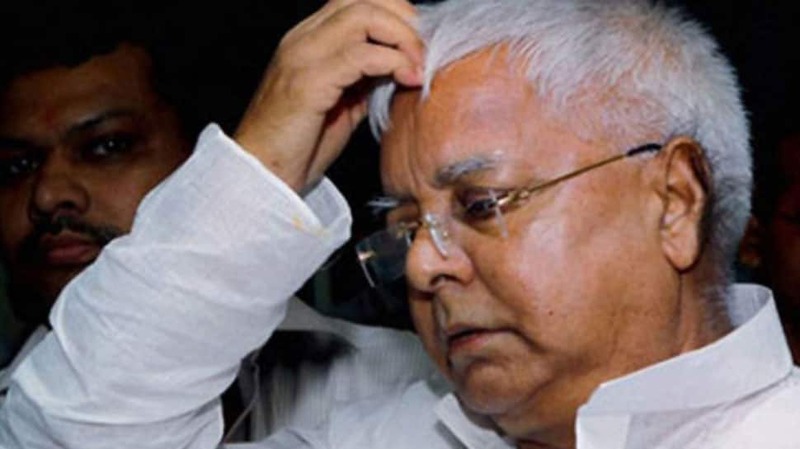 Both the CBI and the ED had registered cases against former Bihar chief minister Lalu Prasad Yadav, his wife Rabri Devi, son Tejashwi Yadav and others over it.